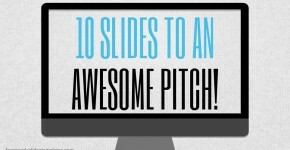 We created this Editable Free Google Slides Template based on the slide deck 10 Slides To An Awesome Pitch created by Slides That Rock, which is also inspired on the post 10 tips for the perfect investment pitch” from Dave McClure. We wanted to prove that with Google Slides every designer can produce the same effect generated with other more popular tools as PowerPoint or Keynote. The template is completely editable. Icons and Shapes are vectorial. Photos and textures were taken from free resources. Download this Free Google Slides Template and create your own Startup Pitch, now only following VC’s best tips for your content, but also following professional design principles for your deck.